East Corner unit at "Woodcroft" - Lillooet Building on the sixth floor. Renovated 1 Bedrm/1 Bath. 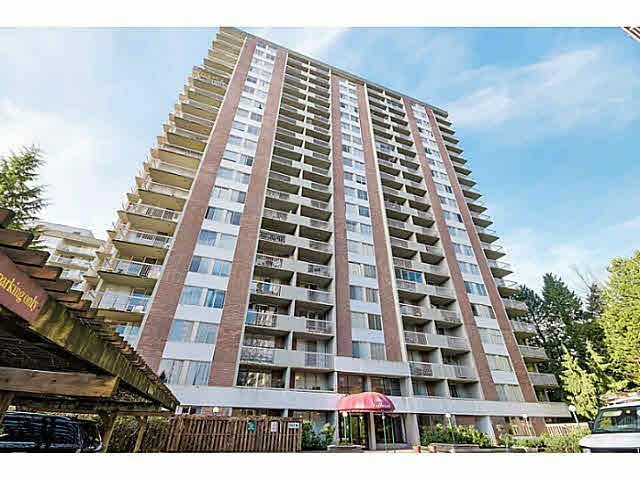 Strata Fee $304.41/Month includes heat, hydro & on-site caretaker. Gated complex with 24/7 security. Concrete construction building with shared laundry. updates: elevators (2010), water lines, plumbing, decks & roof (2010). Rentals permitted & all ages welcome (no pets). Amenities include: indoor pool, sauna, hot tub, exercise room-yoga, ESL classes , ping pong room & workshop. Retirement, 1st time buyer, student or investment property. 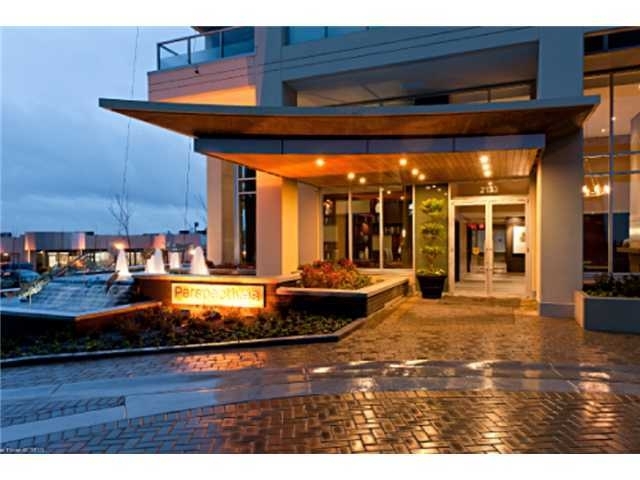 10 minute walk to Park Royal Shopping Centre and easy access to Capilano River trails. Contingency Fund 1 million plus.